Tequila is one underrated alcoholic drink due to its addictiveness, impurity and the hangovers it causes. 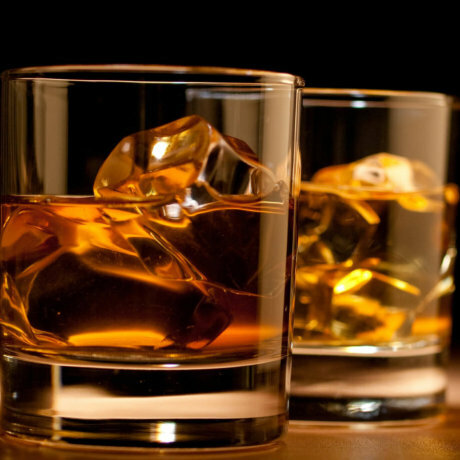 It’s especially looked down upon by whiskey lovers who prefer a more sophisticated, high-calorie, brown drink. Tequila is sweet and frequently has a mint or citrus flavor. As it gets old, it starts tasting more of caramel, baking spices, and honey along with the tinge of agave. It tastes frail as compared to whiskey. While whiskey tastes of distilled alcohol. Other flavors it might taste of could be toffee, coffee, caramel and even mint, curry, or anise. One important component of consuming these drinks is the art of slow drinking. It helps you get acclimated to the aromas. It also makes it easier to identify the different flavor notes later. You’ll realize how tequila differs from whiskey in its smell according to their ingredients. It’s hard for a whiskey lover to appreciate the taste of tequila frequently. But aged tequila is smoother than an aged whiskey. It’s such a great alternative to whiskey that even the toffee-nosed whiskey lovers would appreciate its taste. The Old fashioned cocktail has recently become trendy with cocktails as earlier it was only associated with whiskey, rum or brandy. This is because the peppery spice and the earthy fruity agave flavors of tequila are aggressive, and in an Old Fashioned, these aggressive flavors are given free rein. Many persons find the result just a little too demanding and intimidating for a cozy drink. The recipe is simple. All you’ve to do is add a thin coil of Orange Peel to the bottom of an old-fashioned glass with the tequila, bitters, and syrup for sweetness. 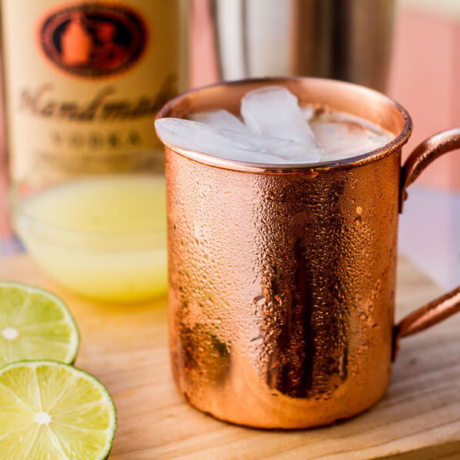 A lemon twist and soda water can also be added along with all the other ingredients. Instead of adding simple syrup, a mixture of agave syrup and orange Curacao is preferred to add sweetness to this cocktail to balance with the spiciness and agave flavors if you’re making a Tequila Añejo Old Fashioned using the Dulce Vida Organic Tequila Lone Star Anejo tequila. Any other Anejo like Patrón Añejo can be used too. Sazerac is the New Orleans version of a traditional Old Fashioned, which would normally use cognac or rye. 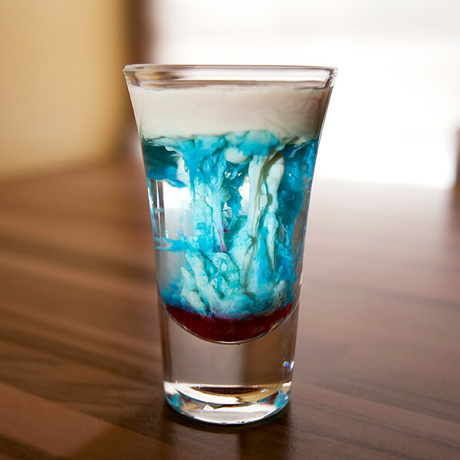 It offers a full line of ready to drink cocktails in a variety of delicious flavors. 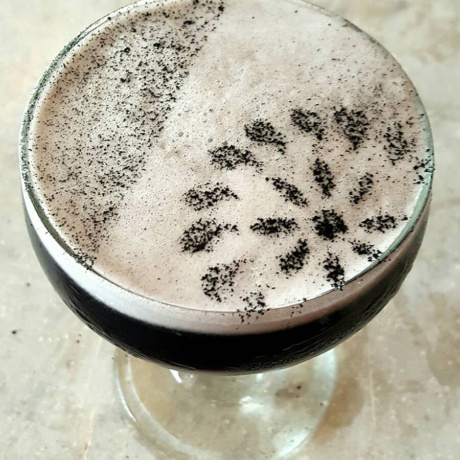 These cocktails offer a perfect combination of quality and convenience and taste great simply chilled or blended with ice. They are ideal for enjoying and entertaining at home and can be easily made on your own. The Agave Sazerac is a classic, spirit-forward cocktail which has the flavors of aromatic bitters and absinthe. Coat a chilled rocks glass with absinthe or Herbsaint. Then in a mixing glass add the Roca Patrón Añejo, simple syrup, bitters, and ice. Stir the drink and filter it into the absinthe-coated rocks glass. Garnishing is done with a lemon peel. The finished cocktail has a nice strong citrus smell, with a rounded mouthfeel. The Añejo tequila really plays well with the citrus and is absolutely delicious. It can be had after dinner. A whiskey lover is bound to fall in love with this tequila. The Manhattan can be made with tequila instead of whiskey through which traditional Manhattan is made. It has its advantages and is one of the best tequila cocktails for whiskey drinkers. One advantage is that during certain drinking occasions, such as a workday lunch or a long night; it is a bit smoother compared to the harsh whiskey. It’s a lighter tasting drink, so it provides a different, gentler buzz. Most añejo tequilas have less alcohol than bourbons and thus are better when you are likely to take multiple drinks. Shake tequila, vermouth, and lime juice with ice and strain into an old-fashioned glass over ice cubes. Garnish with a slice of orange and a cherry. It’s the most famous and common tequila cocktail which is best for whiskey lovers during summers. There are only three ingredients required for the original margarita. When the tequila, triple sec, and lime are balanced it is a very refreshing cocktail. There are three basic ways you can serve this cocktail: straight up, on the rocks or frozen. The next question is whether to rim your glass with salt or sugar or to leave it bare. Add Blanco tequila, Fresh lime juice, Orange liqueur, Agave syrup into a shaker with ice, and shake until chilled. Strain into the prepared rocks glasses over fresh ice. Garnish with a lime wheel and kosher salt if you want. 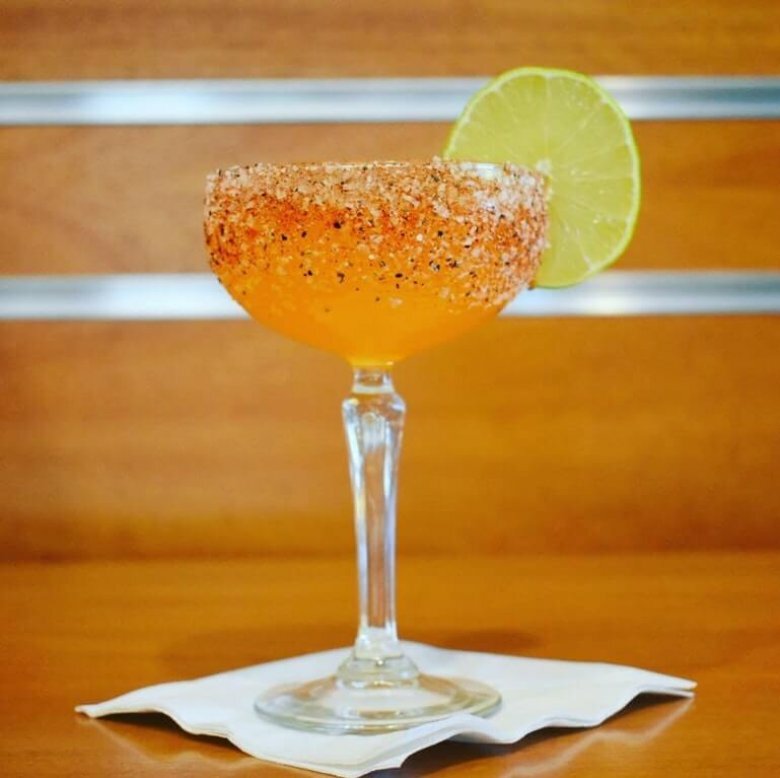 You can also follow the more detailed recipe of Margarita found in our recipes. Choosing good tequila is essential to create a superior margarita. It is the main ingredient and a cheap, low-quality tequila will only bring the drink down. 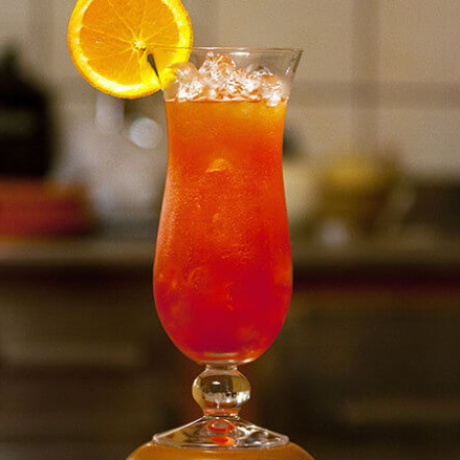 The touchdown toddy cocktail is a hot cocktail which would be preferred by whiskey lovers too during the winters. It’s a classic, spirit-forward cocktail that’ll keep you warm all season long. In a sturdy mug, combine and stir ground cinnamon, honey, and hot water. After this, Patrón Añejo, lemon juice, vanilla extract and stirred together to combine all ingredients. You can find many types of Toddy recipes but this one is going to be a whiskey lover’s favorite. So just put that whiskey down and try something new from the list of some most refreshing tequila cocktails. A whiskey drinker projects an image of masculinity and authority and is also discerning while a tequila lover is often a free spirit, and unconcerned with achievement in either the short or the long term. They’re outgoing, talkative, and fun to be around. Try trading your whiskey shots for these tequila cocktails once. Who knows if you find something better!